The feet are the foundation of your shot. Use them well and consistency happens. Overlook details and you become streaky and more susceptible to slumps. 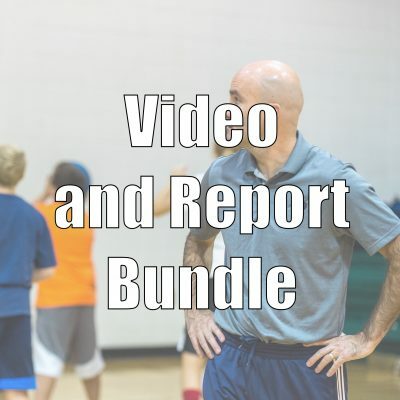 Let NBA Shooting Coach help! 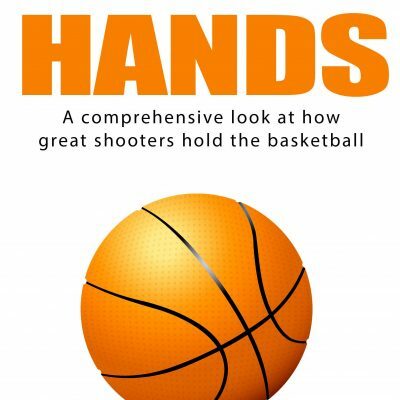 In this eBook, NBA Shooting Coach Dave Love goes through how your feet affect your ability to shoot the ball in meticulous detail. 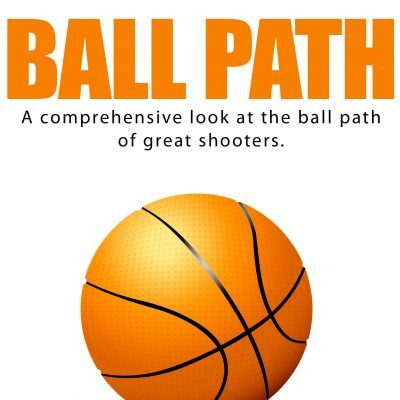 Learn how to position your feet, how their width and amount of stagger affect your shot, and how this all relates to Positive and Negative Power. 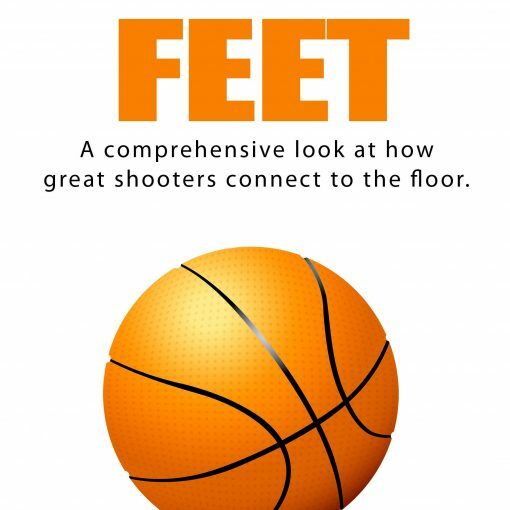 Coach Love covers it all, leaving you with a comprehensive understanding of why your feet are so important. Did you know that being athletic can actually be a disadvantage if you don't have great balance? One NBA client made a small adjustment to their feet and became a reliable 3-point threat, in just a couple of weeks. Come learn that and a whole lot more!